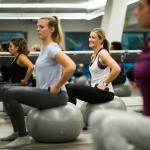 Whether you stop by once a week or once a day we’ve got a membership or a class pack for you. Memberships and class passes are able to be purchased online – just select your closest studio and click on the BOOK button to be directed to our timetable and online store. Student or Gold Card holder? We’ve got a sweet 15% off for you! Just show your ID next time you’re in class and we’ll give you your very own promocode to use on your next purchase. NEW CLIENT? Grab our INTRO offer and give us a call to book in for your 30 minute Personal Programme Planning session. 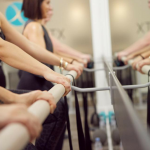 We’ll help you choose the best classes for your goals, timetable and fitness levels. Looking for PERSONAL TRAINING? We’ve got you covered! Book your intro session and get ready to move!